The company behind the biggest game in the world, "Fortnite," is being taken to court by the studio responsible for its biggest rival. The two companies involved share a mutual investor - the Chinese holding company Tencent. You're jammed in a crappy plane with 100 other people, flying above an abandoned ex-Soviet island. You can jump whenever you want, knowing that as you plummet to the ground, 99 other people are plotting your imminent death. Of course, you're plotting theirs as well, just as soon as you can get your hands on a weapon. 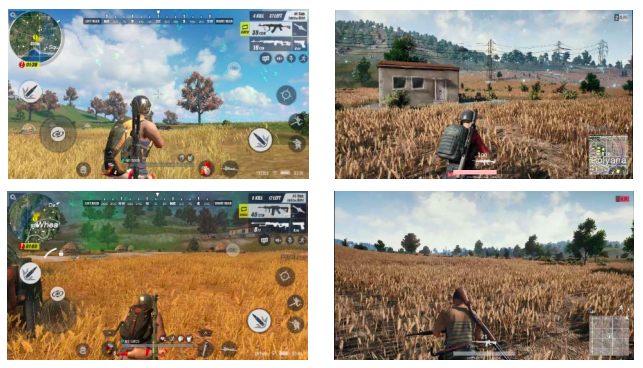 Thankfully, though the island is uninhabited aside from you and the enemy players, its abandoned buildings — houses, hospitals, fuel stations, etc. — are packed with P9s, AKs, and plenty of body armour. 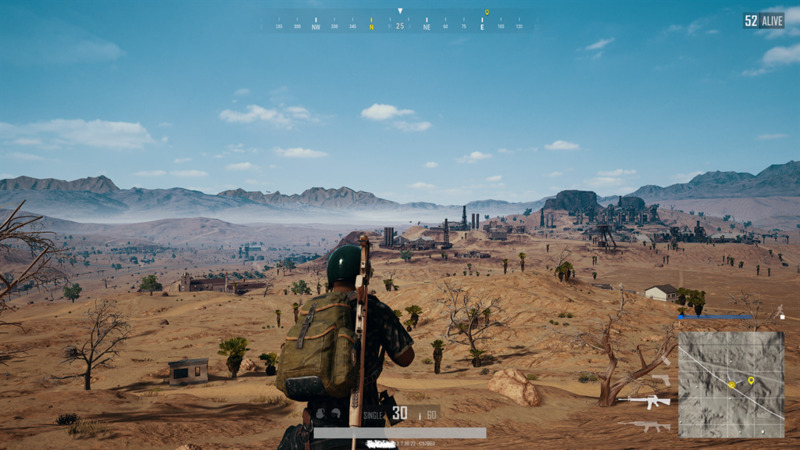 It's hard to know exactly how much money "PUBG" has made, but we do know it's significant. 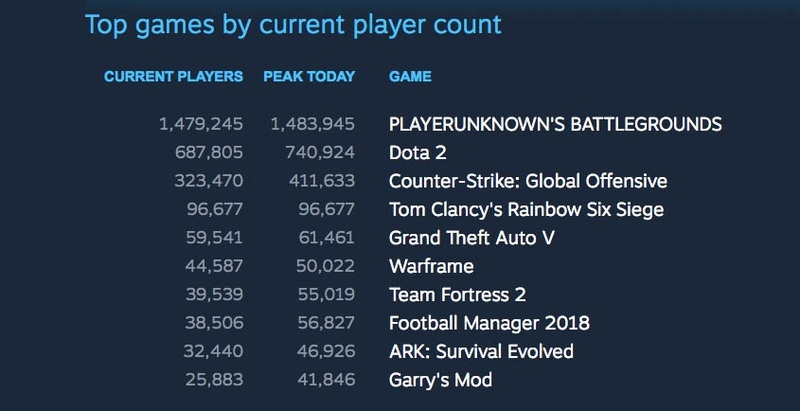 On the PC's wildly popular Steam service, where it first launched as an unfinished "Early Access" game for $30, "PUBG" is the third-highest grossing of all time. 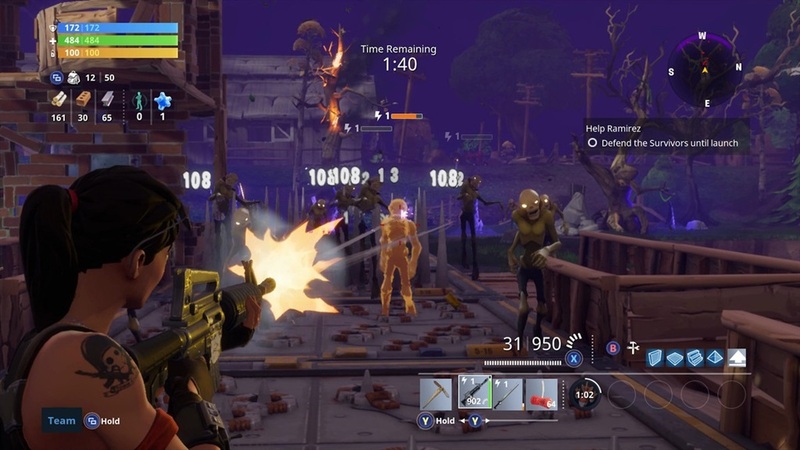 "Fortnite" is a third-person shooter that is also focused on survival gameplay. You, or you and a group of friends, take on hordes of enemies from the tentative safety of a fort you've crafted. 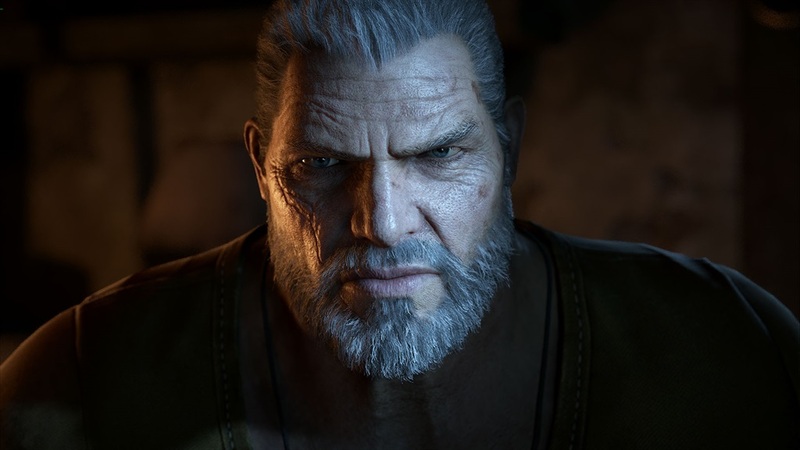 It's available on Xbox One, PlayStation 4, PC, and Mac. 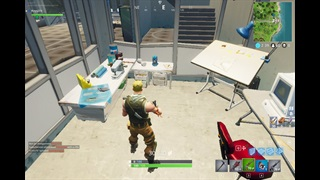 There's a cartoony art style to "Fortnite," which tonally fits in alongside the game's goofy dialogue; there's a playful tone about everything in "Fortnite," which is starkly different from the dreary, dire tone of "PUBG." 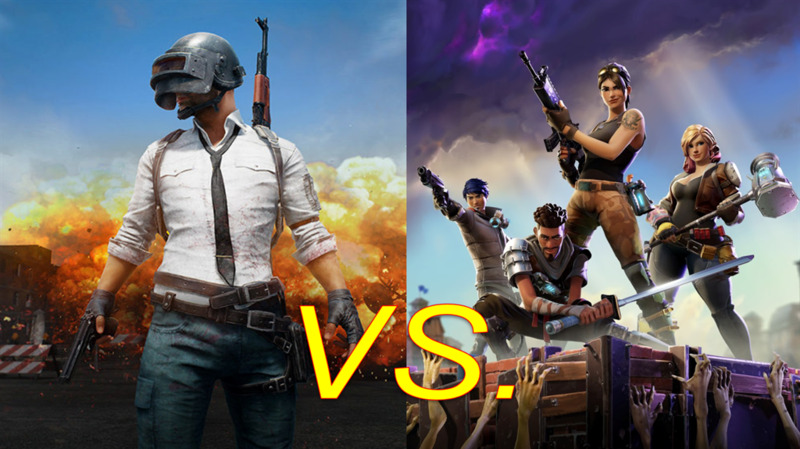 Moreover, the core of "Fortnite" is very different from "PUBG" — it's essentially a "tower defence" game. In "Fortnite," like other tower-defence games, you're defending an immobile thing from waves of enemies. 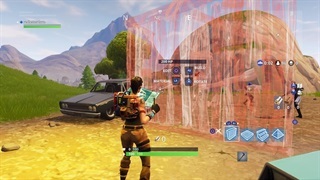 You have a period of time before the attack begins, when you're able to set up defences (turrets, traps, walls, etc.). Once you trigger the battle, you must defend whatever that aforementioned thing is from being attacked. If you survive those waves, you've succeeded. It's a 100-player mode on a massive island. You drop down from the air at the opening, introducing a tactical aspect to simply joining the match. Only one person is crowned winner at the end. 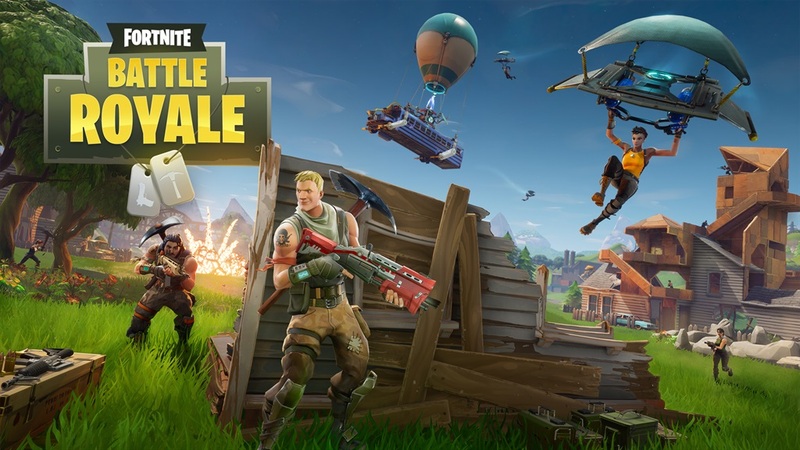 "Epic Games references 'PUBG' in the promotion of 'Fortnite' to their community and in communications with the press," Kim said in the press release from late September. "This was never discussed with us and we don’t feel that it's right." This year's "Call of Duty" game is getting a battle-royale mode, and there are rumours about other major franchises adding it as well. 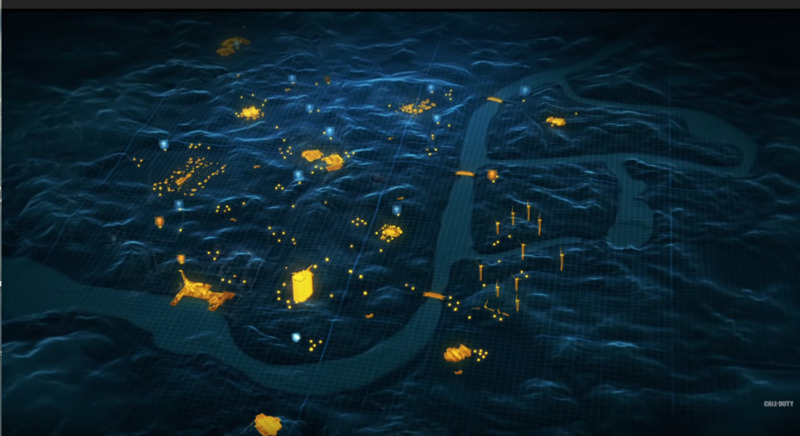 "In Blackout, 'Black Ops' comes to life in one massive battle royale experience, combining 'Black Ops' signature combat and the biggest map in 'Call of Duty' history. Play as fan favourite characters and battle through iconic settings from the 'Black Ops' universe. It’s a collision course bringing together the worlds of 'Black Ops' in an all-out survival and elimination experience featuring weapons; equipment; land, sea, and air vehicles; RC-XDs; traps; and even Zombies in an experience that is uniquely 'Black Ops.'" It's also rumoured that a similar mode may come to "Red Dead Redemption 2." 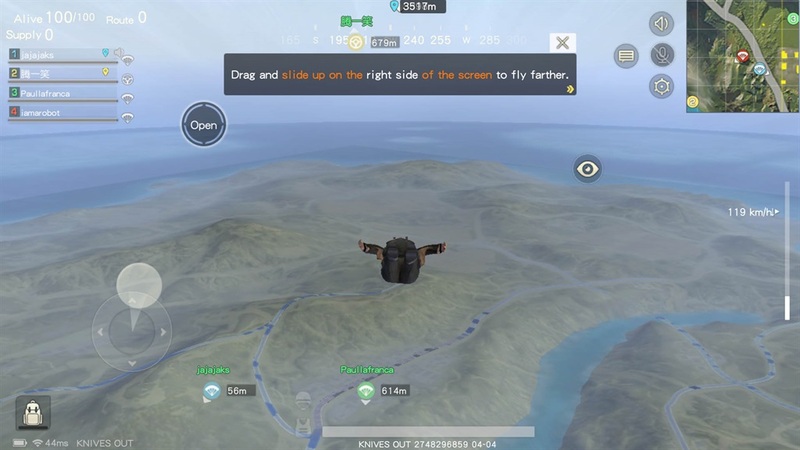 A version of Battle Royale already appeared in "Grand Theft Auto Online." To put it bluntly: The name of the mode is directly swiped from a popular film. "Fortnite" is a very different game from "PUBG." 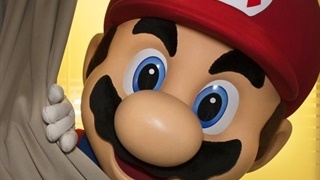 Video games are iterative. It's hard to imagine this ending up in Bluehole's favour.